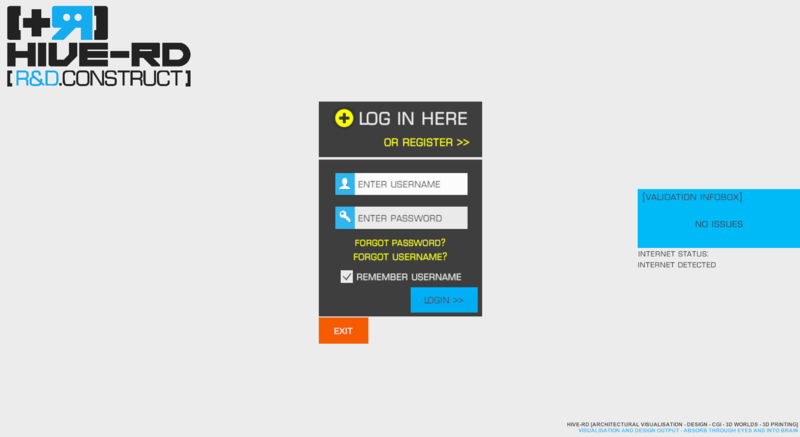 If you forgot your password, or otherwise need to change it, run the program and get to the login screen. From there, click on ‘FORGOT PASSWORD?’. 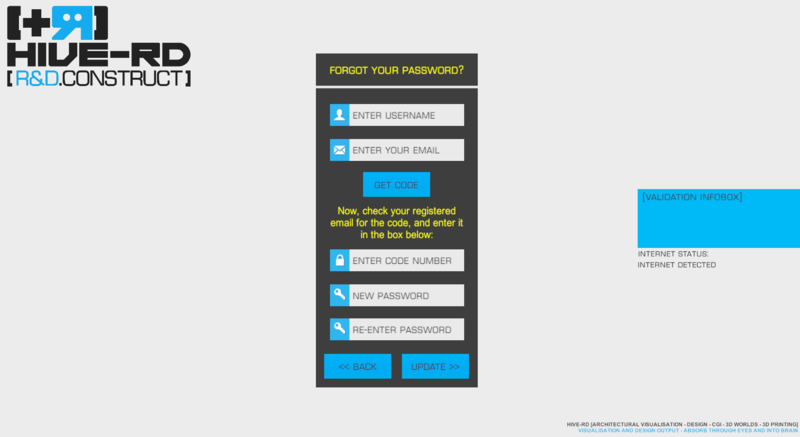 Here you can enter your username and the email address you registered with, before clicking the ‘GET CODE’ button. Upon clicking this, check your emails (you may have to wait a minute) and you will get a code number you can enter on this screen, along with your new password.